The best workouts to do when traveling… no equipment needed! Workouts can be tough when you’re traveling or far from your studio or home gym. But the goods news is, this is your chance to get creative! You don’t have to travel with a bunch of equipment and tools for your travel workouts; your body is totally equipped to give you a great workout, no equipment needed! So many workouts you can do with no equipment, check it out! Inflammation is part of the body’s immune response that helps the body heal itself, bringing white blood cells to the area of concern with increased blood flow. 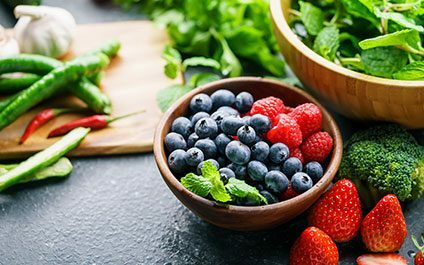 Inflammation in a healthy body is normal, but when it gets out of control, it can damage the body, attacking healthy body tissues, which can lead to things like joint pain, fatigue, damage to blood vessels, as well as more serious issues like autoimmune disorders, celiac (gluten allergy), Rheumatoid arthritis, fibromyalgia, and even cancer. "I can't afford to eat healthy." 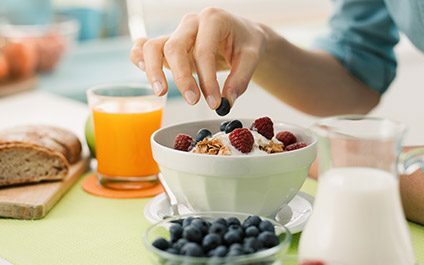 If there is one most common excuse for not following a nutritious diet, that’s probably it. 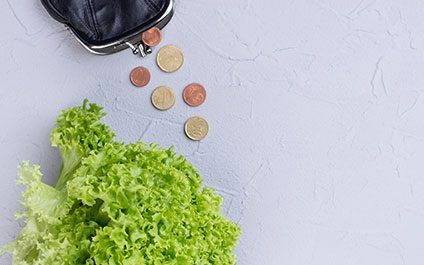 On the surface, it seems valid: A quick cruise through the organic section at the grocery store confirms that, indeed, many of the items that are marketed as the healthiest options come with a hefty upcharge. 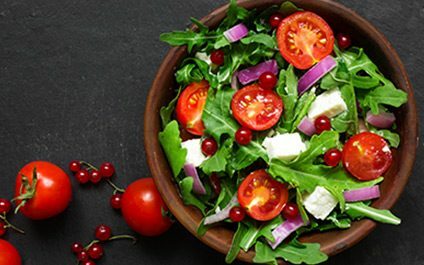 Are you ruining your salad? We all like to feel a little healthier when we order a salad when we go out to eat. All those greens and veggies HAVE to be good for us, right? Well, as healthy as we may think we are as we’re eating our salad, truth is, you may not be doing yourself any favors. HIIT stands for high intensity interval workouts. HIIT workouts re any workout that combines quick intense bursts of exercise at a high intensity followed by exercises at a lower intensity. 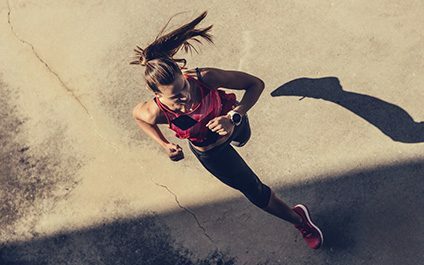 This combination of high intensity and lower intensity gets your heart rate up and are really efficient workouts because you get a lot done in a short amount of time. Are you diligent about checking labels when you’re grocery shopping? Are you the stand-in-the-middle-of-the-aisle-reading kind of shopper before throwing it in your cart? Well if you’re not, you should be; especially when you’re trying to get your kids to eat as healthy as you do. 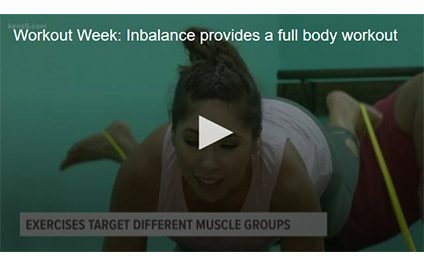 inBalance on KENS 5 Workout Week! With the emergence of a New Year there is always self-reflection, and the internal battle on making healthier lifestyle choices. 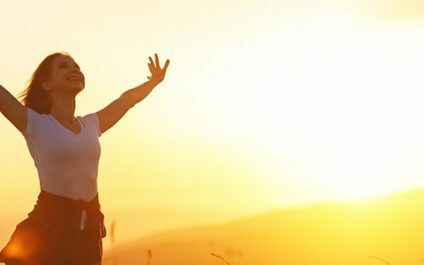 We end to forget all of these things after a few months, but start to revisit them when it gets hotter outside and we have to put on the dreaded swimsuit. Nutrition during pregnancy is of utmost importance, as most expecting others know, because you are nourishing your baby for delivery and setting him or her up for life. 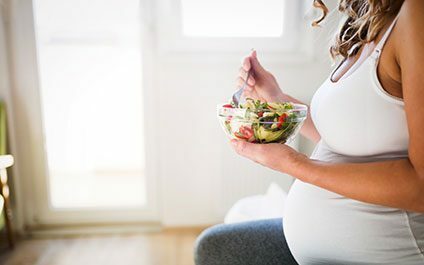 The food choices you make during pregnancy can affect your child’s development, food preferences, immune system, risk for disease and obesity (no pressure , right?!). As much as the raging hormones, at times, can make you want to eat all the junk you can get your hands on, this is not the best decision. Perhaps you’re training for a physical event, such as an Ironman or a sports competition. Or perhaps you’re simply on a workout kick after showing up to the gym several days in a row. 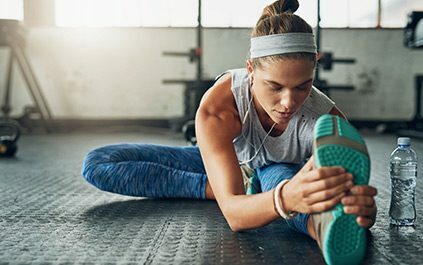 Whatever the reason, you may be considering upping the exercise ante to working out twice a day.